1. Make your ministry's vision STICK. 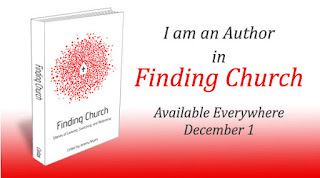 Blogging is not the best venue to communicate the same kind of information that one would find in a bulletin, such as when the next church activity is. That would be a waste of effort. Blogging provides a much better opportunity! Blogging allows you to communicate vision. Blogging allows your readers to get a sense of your heart and passion. You know, vision leaks, therefore you always need to be pouring out the vision to the church. Blogging is a great way to do that. As a pastor you can't just rely on the Sunday sermon to be your only mode and method of communication. In order for your congregation to "get" what you want them to "get", they need to "get" it from all the angles. 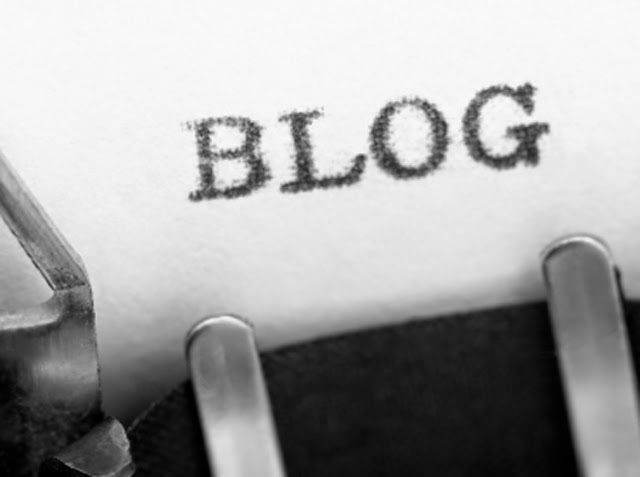 A blog is just one great way to do that. I always say that communication is like buck shot. For instance, you shoot out of your communication barrel a Sermon, a newsletter, an email, a blog, phone conversations, personal conversations, discipleship conversations, adult Sunday school, etc... and just like buck shot, some of it is bound to hit what it was aiming for. Blogging increases you chances of making your communication stick and have impact. I have used my blog to not only ramp up and warm up the congregation to my upcoming Sunday message, but also, as I post the message on my personal blog, I invite comments and interaction. Because a sermon doesn't allow for feedback, a blog invites that kind of feedback. And even though getting that type of feedback can be tough (especially if it's critical), isn't it important to know how the Word of God is or isn't connecting with the people in your church (or how you are connecting or not connecting with the people in your church). This was one of my biggest motivations for blogging. I wanted to learn how to become a better writer. It didn't matter whether or not people were reading, I just needed to continue with the discipline of writing. Therefore, I encourage you to blog in order to learn how to communicate more effectively with the written word. I didn't initially anticipate this benefit when I started blogging, but it has been one of the best reasons to blog. Blogging opens you and your ideas to the world, particularly others in ministry. Through this blog and my other blog, Provocative Church, I have met some really cool people, many of whom have taught me a lot. A blog becomes a learning community. You get the opportunity to "share the wealth", learn from each other and become more effective in what God has called you to do. If I have convinced you to start blogging, then just simply go to a turn-key blogging platform, such as Wordpress, Medium or Blogger to sign up and within a few short minutes you can begin to blog. 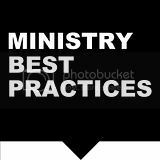 I've noticed a trend amongst some pastors of blogging without allowing comments, or even some where they never respond to comments in the blog itself. As a long time blogger (and pastor) it strikes me as almost counter intuitive to blog that way. But I think it is an extension of the sermon, in that it is not meant to be interactive. I really think you have some great points here. Blogging has opened up wonderful avenues and discussions for me. I would even say that I have grown spiritually through blogging (especially from friends who care enough to challenge me). Thanks for your comments. Blogging is a tool, and used well, it can offer a ton of benefits for a pastor, the church and his ministry.